Black Panther Production Designer Hannah Beachler | Slate On bringing Wakanda to life and what it’s like working with Ryan Coogler and Beyoncé. 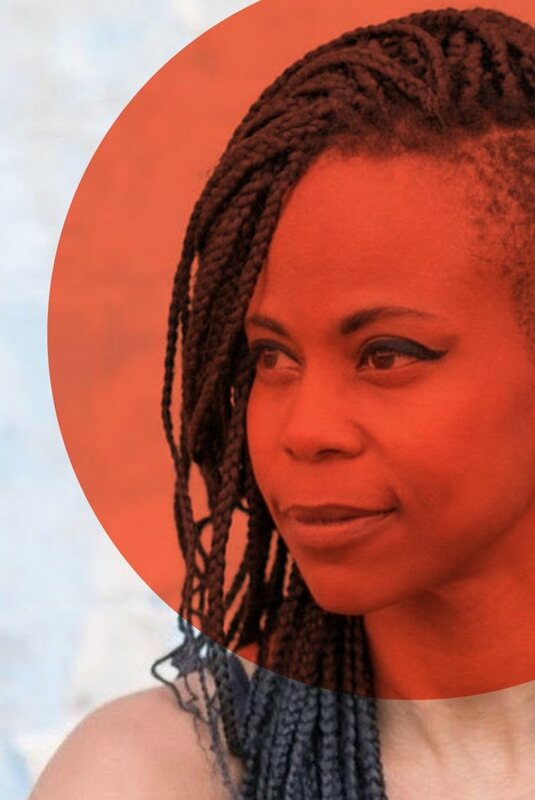 On this episode of Represent, Aisha Harris talks to Black Panther production designer Hannah Beachler about her process when taking on new films, creating the imagery of Wakanda, and more. Also, Gene Demby, host of NPR’s Code Switch, comes on to discuss the hype around Black Panther.